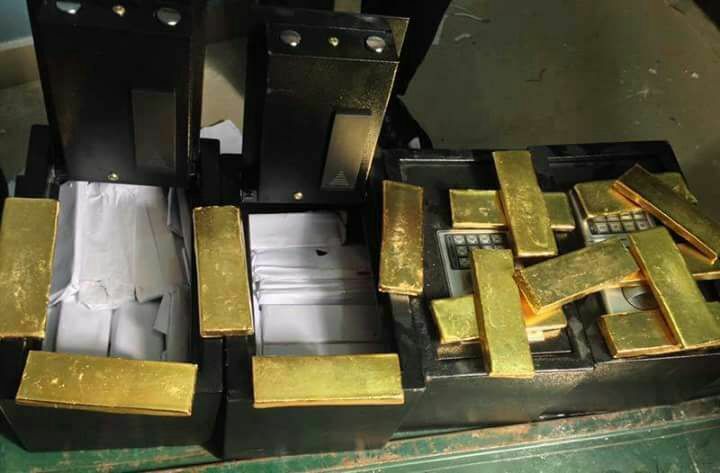 We are Cameroon-Ngoundere based gold mining, prospecting and trading company.We have available for immediate sale .4000kg of 24+ Carat gold, Price 36, 000 PER KILO.Your organization could also act as a commissioned agent/broker whereby you could solicit buyers for an attractive and handsome commission. 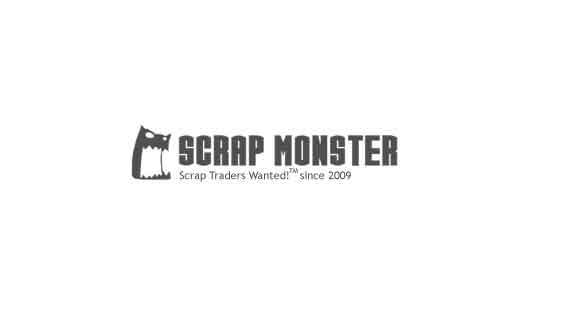 We are Cameroon-Ngoundere based gold mining, prospecting and trading company.Your organization could also act as a commissioned agent/broker whereby you could solicit buyers for an attractive and handsome commission. 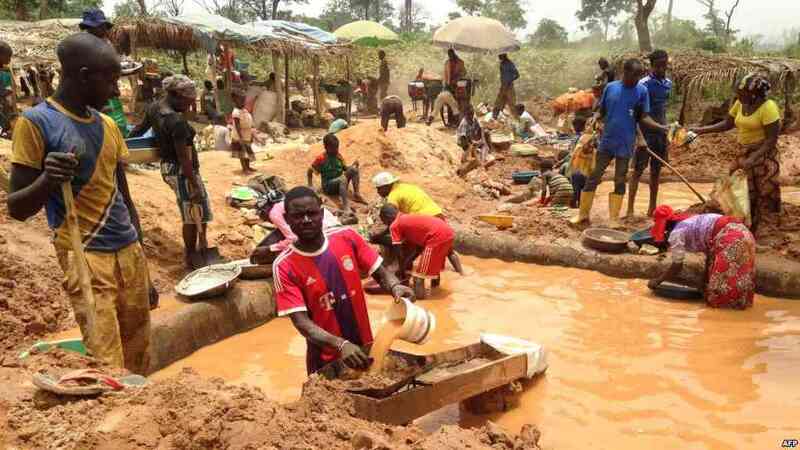 In light of the ongoing gold trading, we are legitimate and credibles Gold and Diamonds suppliers, dealers, Local direct gold/ diamonds Owners, and organizers of Artisanal gold in Mali region.